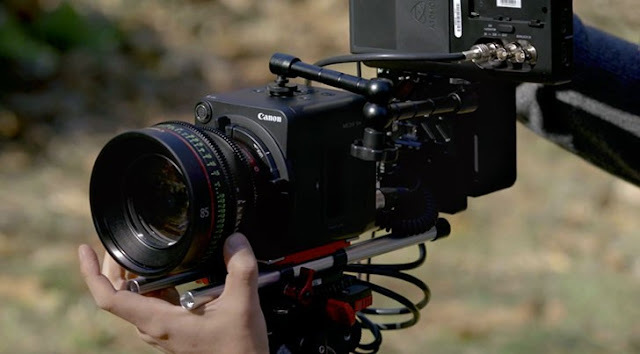 Canon announced the ME20F-SH camera back in October 2015. Now they have released firmware updates for both the ME20F-SH and ME200S-SH multi-purpose cameras. See below for details. *In some cases, the firmware of these lenses needs to be updated in order to enable these enhancements. Contact your Canon dealer for details.